Residential, Commercial, or Industrial, we know how to design, install and cater shade sails towards your specific needs. We offer the largest and most diverse selection of shade sail material and colors. We cover all patio types, pools, landscapes, playgrounds, you name it. Our work speaks for itself. We install only the best materials and use certified contractors on every job. Quality is our top priority. We believe in only quality service, products and workmanship. Our goal is to be the best in the industry and keep you as a life long customer. Operating also by the name 'Ace of Shades', we make sure we do the job right the first time, every time. We are fully licensed, bonded and insured (ROC#277260) and guarantee your complete satisfaction. Call us today! We Shade the Sun with Style! We love shade sails. It's our business and our MAIN focus. 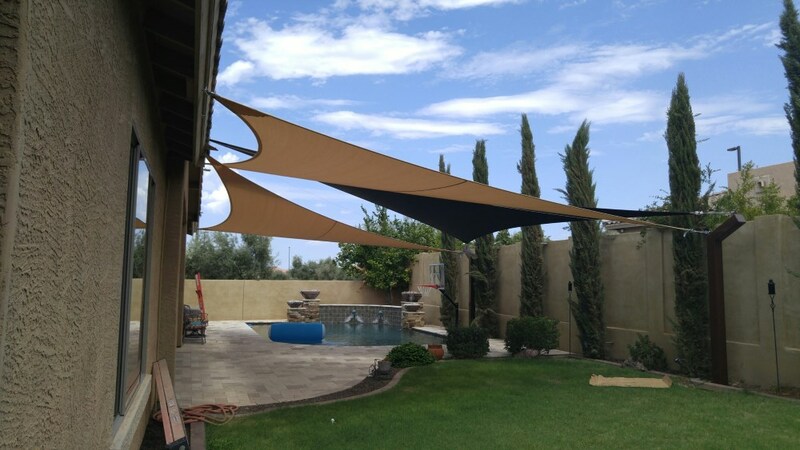 You will find NO ONE in the Arizona Valley who knows how to install and design Shade Sails for any kind of structure, whether its for a residential home, commercial business, or industrial complex. We do it all. We look forward to working with you and designing your dream shade sail escape. Protect yourself from Arizona Heat! Let's be honest. In Arizona it gets HOT! Shade Sails are perfect year round to keep you cool and protected from the UV rays. Shade Sails are a long lasting, durable and worthy investment for the years to come in keeping you safe from the sun! 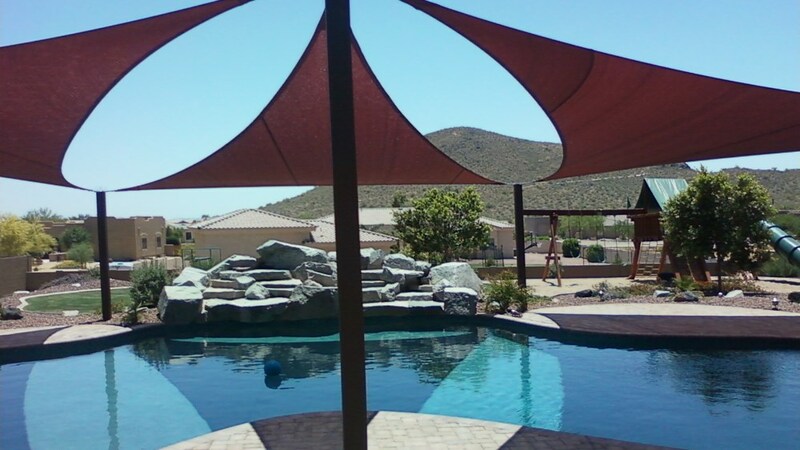 Why Choose Shade Sails in Arizona? Aside from the obvious benefits above, shade sails are relatively affordable and don't require too much complexity to install. They can stretch across distances and structures with ease and are completely Sun and Waterproof. This assures you remarkably pleasing and beneficial investment for your family, business, clients and employees. So look no further. Arizona Shade Sails is the go to Source of all things sails in the entire Arizona Valley. 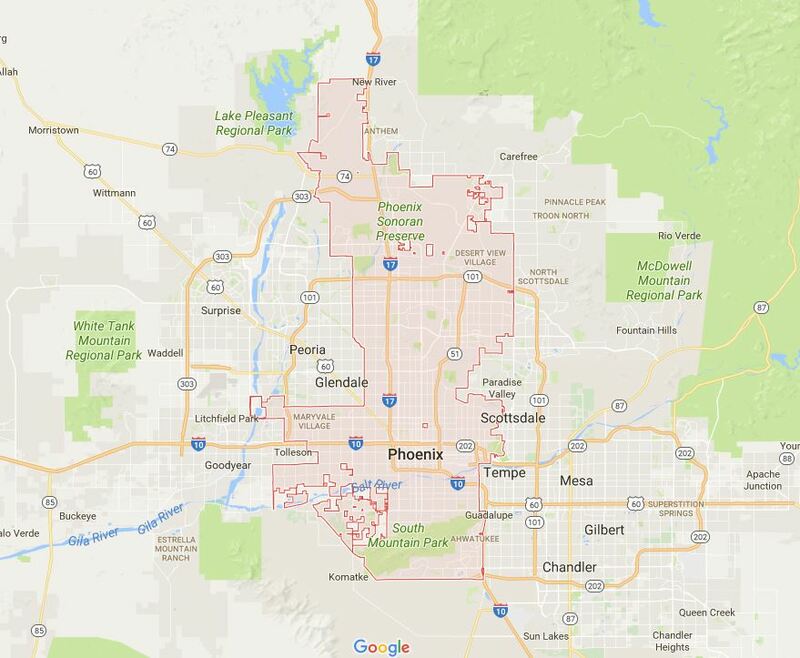 We service Gilbert, Chandler, Mesa, Scottsdale, Phoenix, Tempe, Glendale, Queen Creek, Gold Canyon, San Tan Valley, Sun Lakes, Sun City and all other Cities in the Arizona Valley. No job to big or small. If you have ANY questions with shade sails please don't hesitate to call us regarding a quote or city where you leave. And remember we provide FREE in home or business estimates to make sure we give you the best quote and allow you to sample and test the shade sail material you might be interested in! We are the Valley's number one Patio Shade Cover specialists. We turn any normal backyard patio or business patio into a relaxing resort! With our huge selection of shade sail patterns, colors, styles and designs trust no one else for your backyard shade needs! When you need Patio Covers for your home or place of business make sure you always consider Arizona Shade Sails. We are experts at making your patio or business look amazing with wonderful shade cover designs and shade structures. We know how to keep your customer and employees amazingly cool in the Arizona heat. 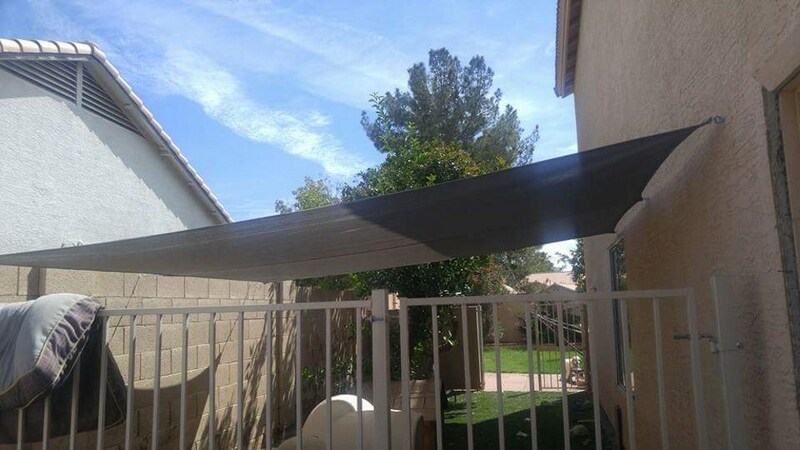 Call us today for all your Shade Cover needs in Arizona! Shading Arizona with Top Quality Shade Sails Sun Shade Structures since 1998. Arizona Shade Sails has been in business since 1998. Also known by the business name of Ace of Shades, we have done thousands of jobs and have had all our customers love and recommend our services. We make sure we always put quality before quantity. We are family owned and locally operated. We love Arizona and we know our local residents and their way of lives. When it comes any of your shade sail needs we you to remember that we put you, the customer, first. Always. We want to remind you that we don't run our business like your typical big box shade store company. We make sure we prioritize and personalize our visit with you to assess your project needs and ideas before we begin. We are honest and 100% transparent with all our work and pricing. We strive for a life time relationship with all our customers and guarantee are all our work. 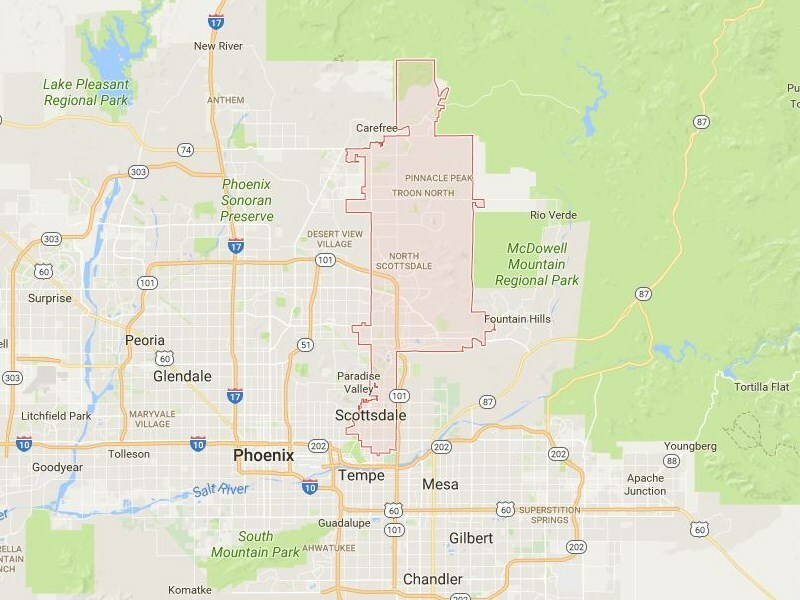 So you live in the heart of Arizona? Great. We shade sail the heck out of it. Whether its a place of business or residence we will keep you or you customers cool. Phoenix Arizona is a beautiful city that gets unbelievably hot in the summer months. Businesses and residents year round rely on our quality shade structures to keep themselves cool. When they take a dip in their pools we are also their to shade them with our sails from the intense Arizona heat. So Phoenix, AZ - look no further for your shade needs. We do it all. Mesa, AZ - founded in 1878 is another wonderful city that we love to accommodate with shade sails. City growth took a huge spike in Mesa starting around 1950 due to the emergence of Air Conditioners. Fast forward to today and people are still enjoying the wonderful city and its surroundings. We make sure all Mesa Arizona residents can enjoy their pools and patios, just like Air Conditioning, but outside. Our shade sails drastically reduce outside temperatures, specially in the summer so our customers can enjoy being outside and relax. Make sure if you don't have a patio shade or patio coverings in mesa, to give us a call. We guarantee you quality service and shade for may years to come. 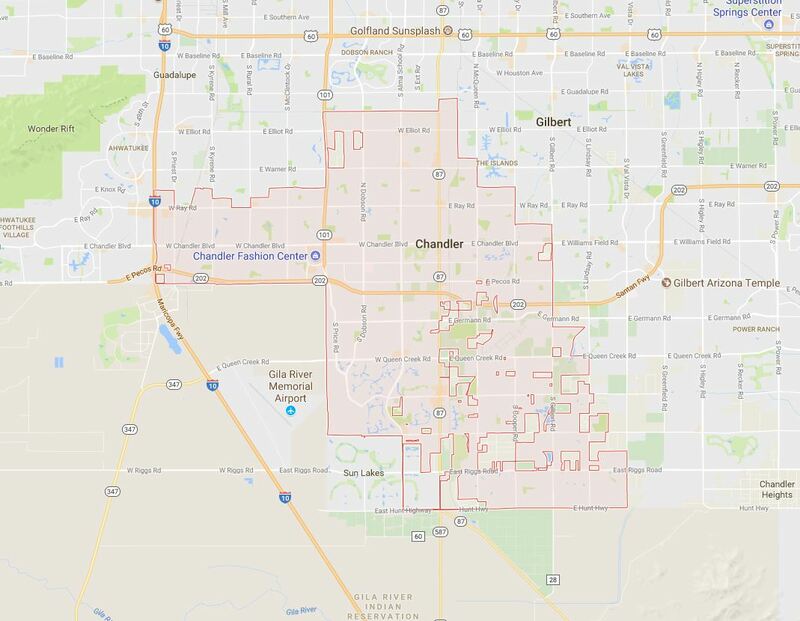 Chandler is one of our favorite cities to do shade business in due to it deep roots and popularity with Arizona residents. It's a thriving city of business and every growing residents. We love helping Chandler AZ get some shade. Our shade sails are great for all home designs and buildings that are across the city. If there's one thing important that we must do its keeping Chandler Residents shaded by sails all summer long. 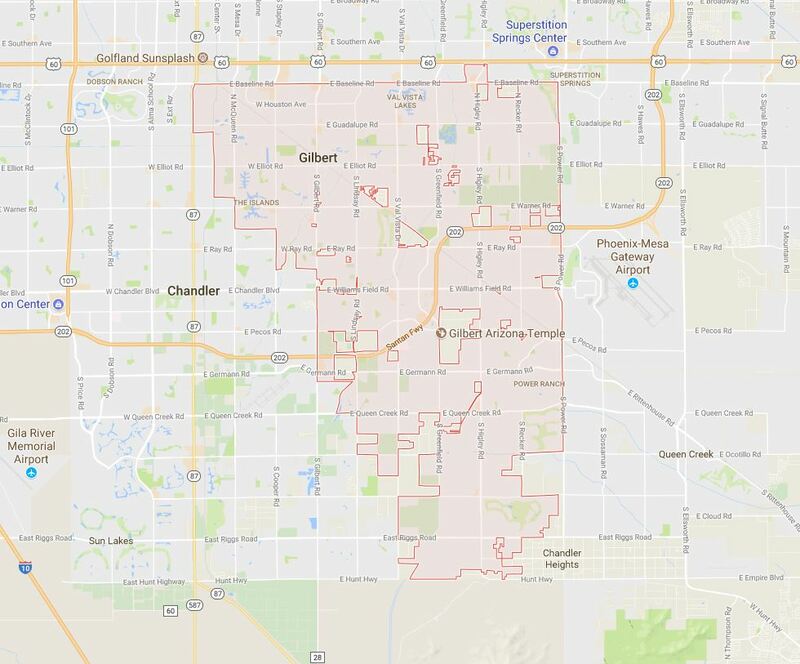 Do you have a business in Chandler? No problem our shade sails cover outdoor patios to keep your customers or employees cool under the extreme heat. Reach out to us and see how we can help you in Chandler Arizona and keep you shaded under the sun in style! 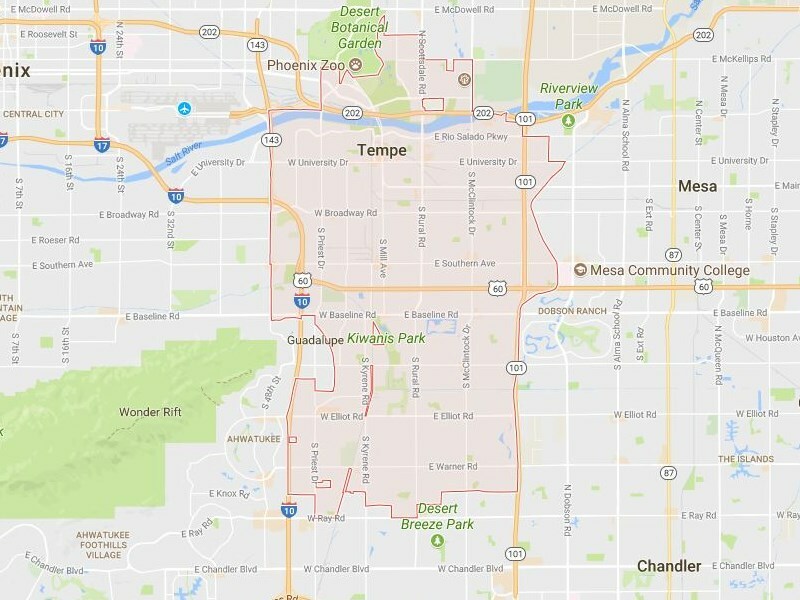 Tempe Arizona by far is one of the biggest business districts and cities in Arizona. With its ever expanding Commercial and Industrial Business complexes we are sure to get you business shaded from the sun. We do many Walkways Shade Sails as well as Parking Lot Shade Sails. We understand that every commercial building is different to shade, so that why we customize all our shade sail design to each business and landscape layout. 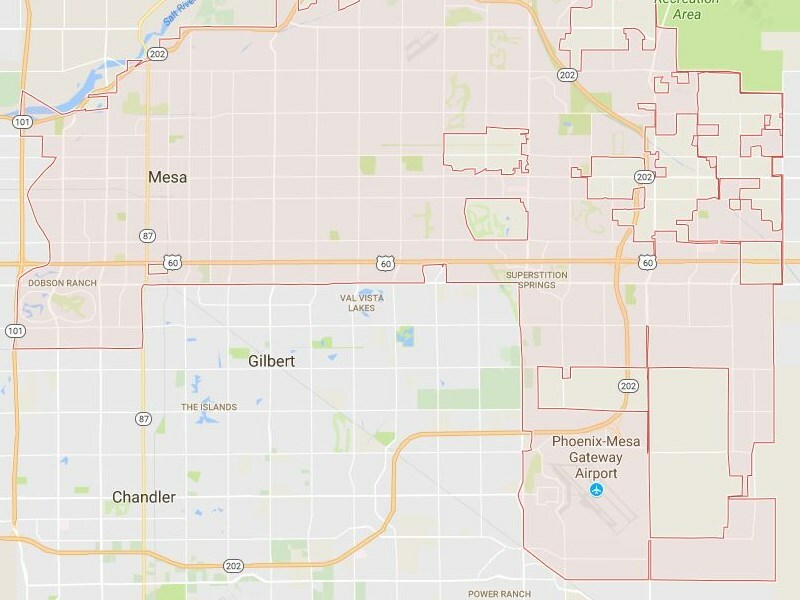 IF your a resident in Tempe, no need to worry either. We love shading our residential customer homes in Tempe AZ. 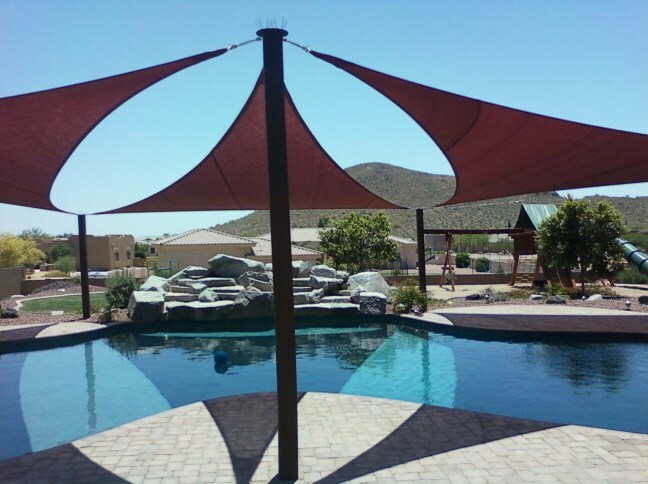 Whatever it maybe be for shade sails, reach out to Arizona Shade Sails. Scottsdale is one of the most beautiful cities in Arizona. We love installing Shade Sails due to its vibrancy and deep roots in Art and Style. We specialize in Shading all businesses, golf resorts and hotels in the area plus we love shading our wonderful Scottsdale AZ residents. We know it gets hot in Scottsdale and we want you or your guests to stay cool and relax in style. We cater all our sail designs to your patio or pool designs or place of business. 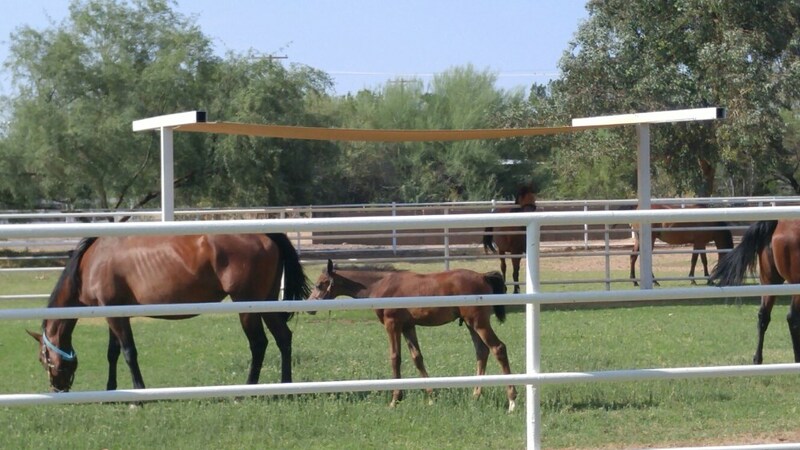 No job to big or to small, we know how to shade Scottsdale from the hot sun! We know how to shade in Gilbert. Our shade sails work wonders with all the wonderful homes being built and designed in the new and old sub divisions in the eastern Arizona Valley. We know how each back yard design varies and how each resident has custom requests and designs. We assure you that we know shade sail designs whether its for you pool, your garden or your patio, whatever the shade need is. Man do we love Glendale! The City that hosts many big events including the Arizona Cardinals! 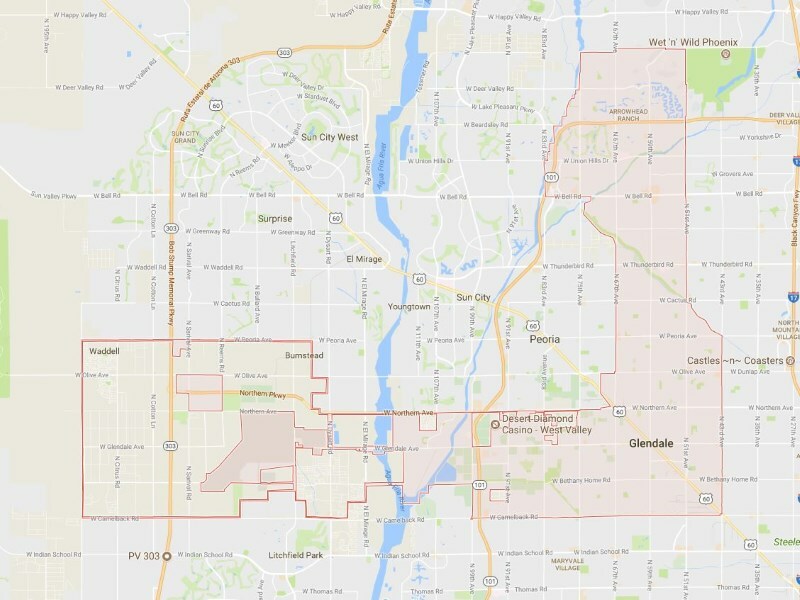 We realize Glendale is extremely popular with both residents and businesses. 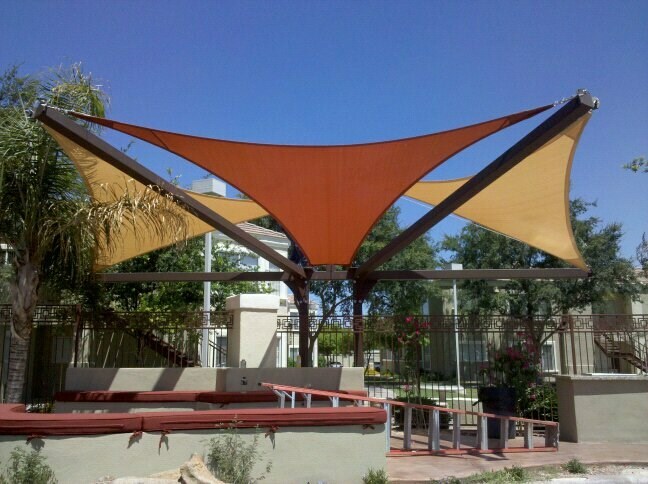 We absolutely love bringing our shade covers and designs to the Glendale area. Have a pool in Glendale that needs some shade? No problem we will make that pool look like a resort with an elegant shade sail that will hang over the crystal blue waters. How about a business that needs some patio shade in style for you customers? We got you covered on that also. So Glendale, lets get you home or business shaded in style! 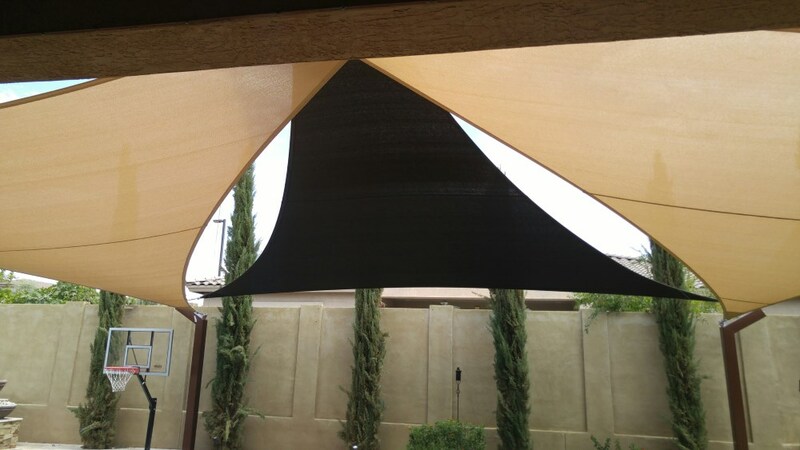 We offer the complete patio shade solutions for shade covers in AZ. We realize that having shade available in the heat is an absolute necessity, not only for you, but also for your friends, family and even customers. Especially if you have a pool that needs some shade also! With our shade covers, we guarantee complete protection the the UV rays, and promise that you'll be much cooler than having no patio shade at all. We want you to have the best patio shade cover in Phoenix, Gilbert, Mesa or Chandler and the entire valley. So if you've been thinking of how to keep your patio cool in the summer, look no further. The answer is ordering shade sails. They offer the complete patio cover solution for your backyard sitting area and we guarantee they will last for more than 10 years or we will replace the patio cover free of charge. If you already have an existing shade sail cover or patio shade structure and you need the shade sail removed or replaced look no further. We specialize in shade sail removal and re-installation of shade sails and shade structures. Even if you had your shade sails installed by a different patio shade company, no need to worry. ​We service customers that are not even our own because we know all things shade sails and stand by our work while providing the best shade sail service, removal and re-installtion service anytime you need assistance with your home or business. Contact us today for all your patio removal and re-installation needs! Although we only service the Arizona Valley area with our heavy duty, high quality shade sails and structures -we highly recommend that if you live in the southern California area doing business with Cali Shade Sails! They do excellent work and provide heavy duty shade sails in California at an affordable price! For all your California shade and canopy needs, look up Cali Shade Sails today! 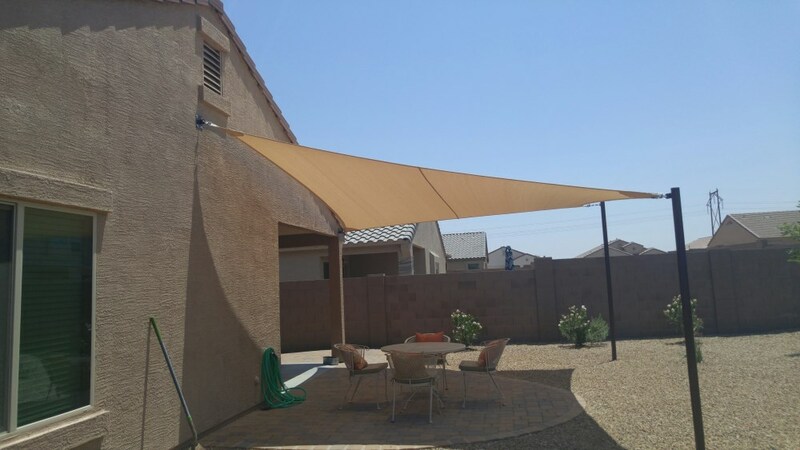 To schedule a free patio cover or patio shade consultation, please call Arizona Shade Sails at 480-418-8438 or submit a free estimate on the online form. What are you waiting for? Get your shade on! Imagine sitting on your patio or in your pool without being fried to death. Sounds great right? Want to wow yourself and all your future guests? Of course you do. Shade Sails are elegant and awesome for making your spaces keep cool and promoting relaxation. So give Arizona Shade Sails a call today. We promise we are not pushy and can schedule a free at home or business estimate for you!